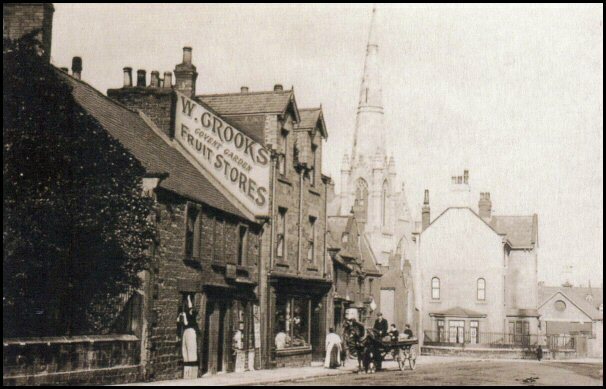 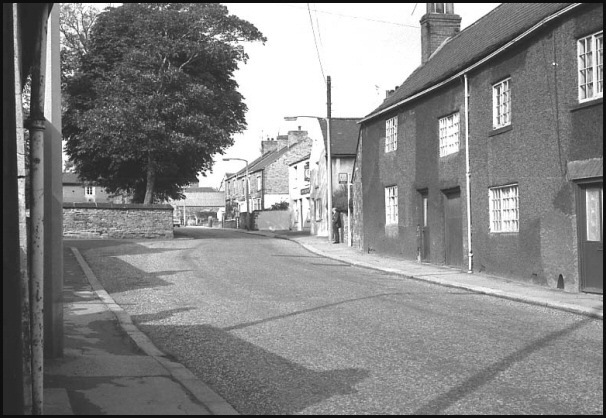 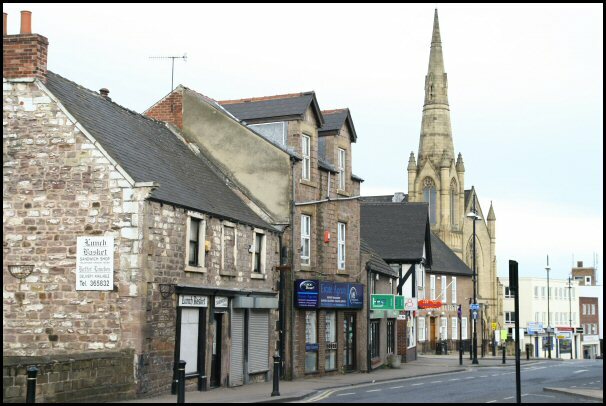 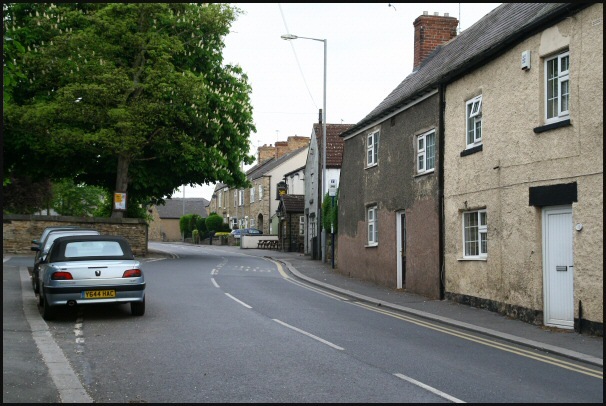 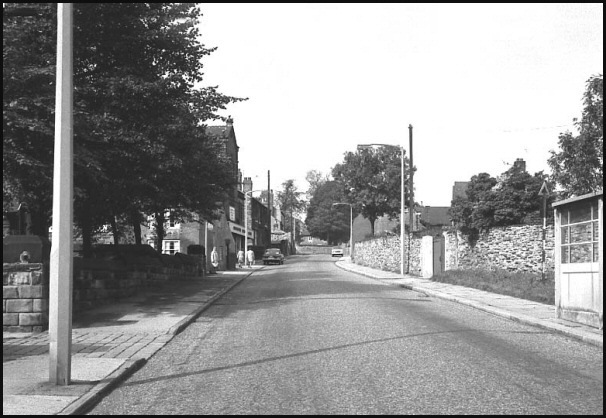 Church Street in Greasbrough, 1970. 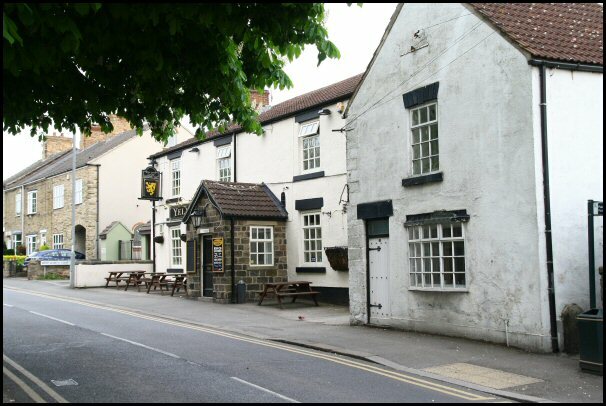 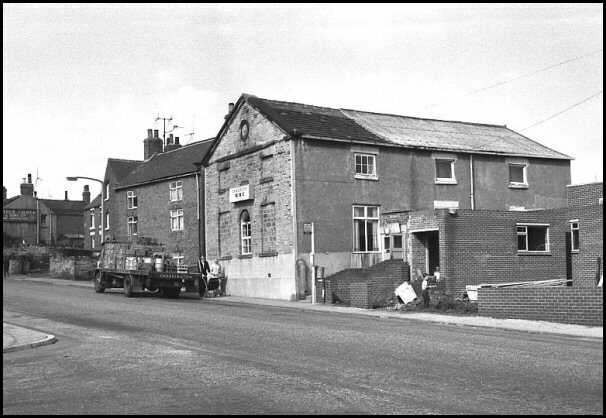 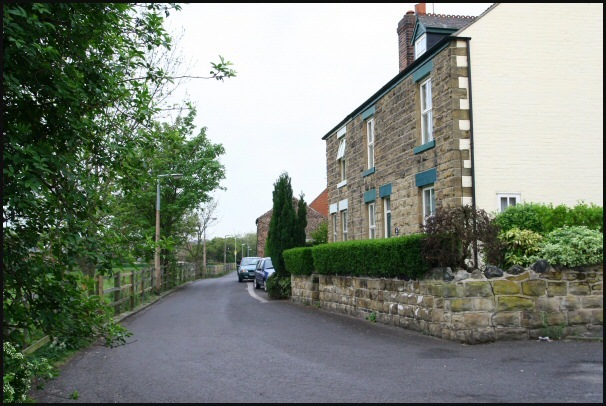 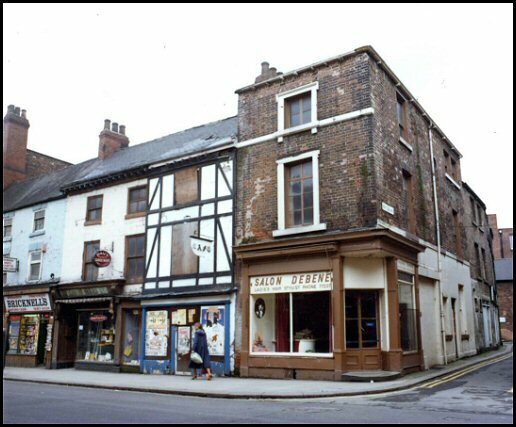 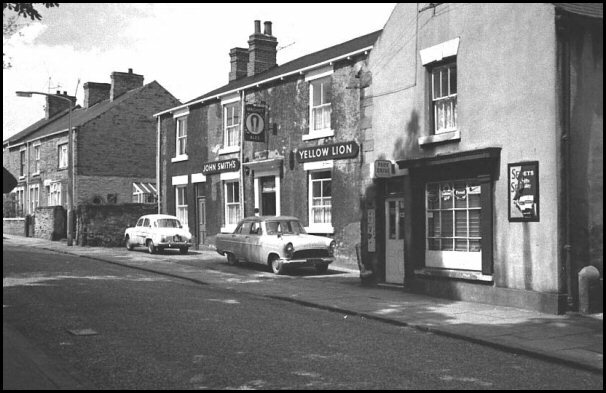 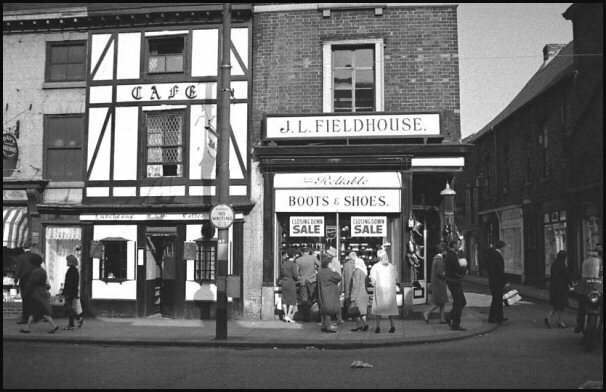 'Yellow Lion' Church Street, Greasbrough, 1967. 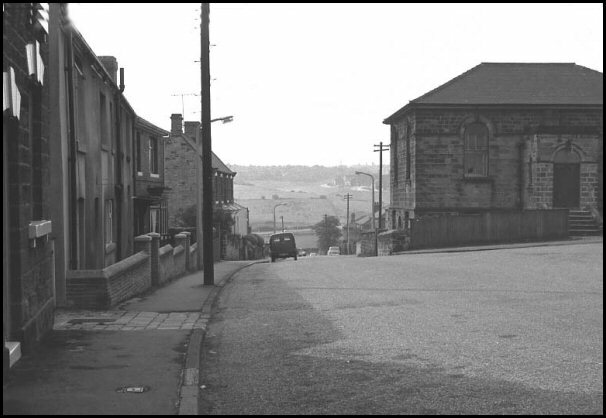 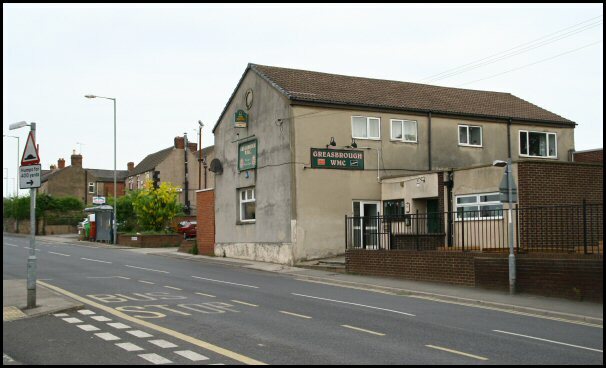 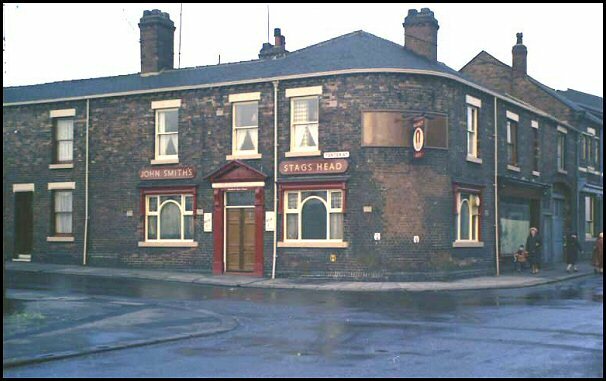 'Greasbrough WMC' Church Street, 1970. 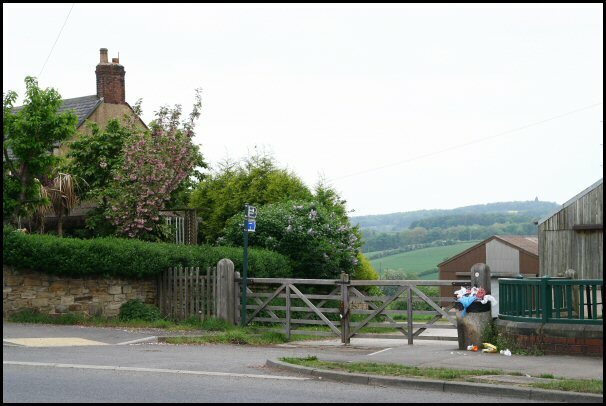 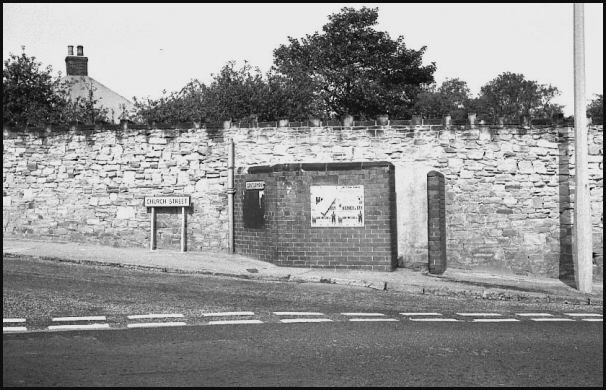 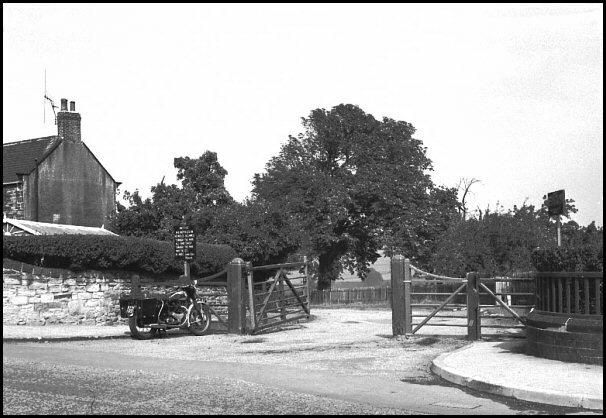 Park entrance, Church Street, Greasbrough, 1970. 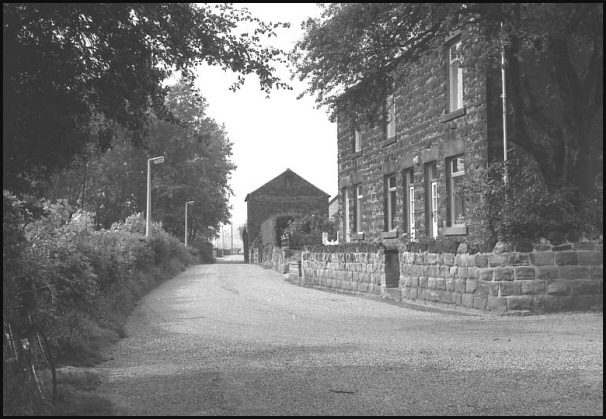 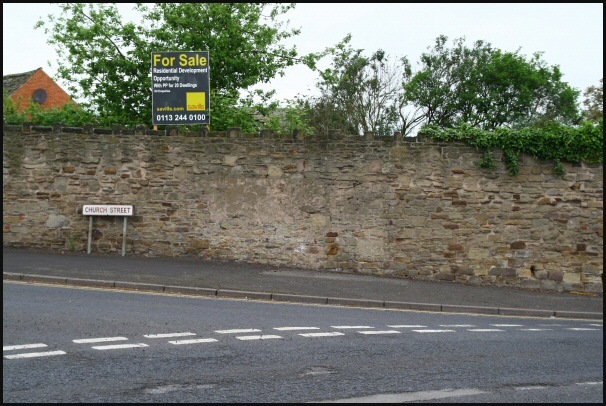 This entrance now gives public access to Greasbrough Dam and parts of the Wentworth Estate. 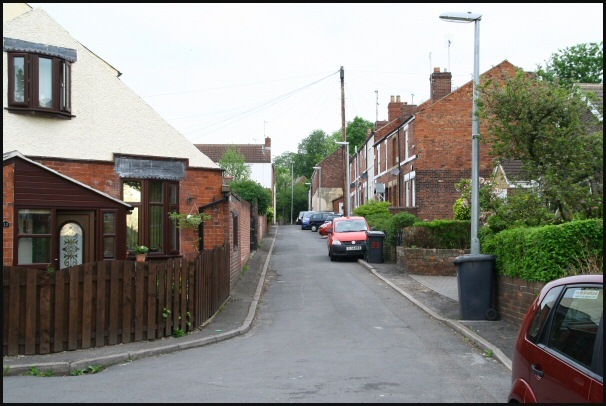 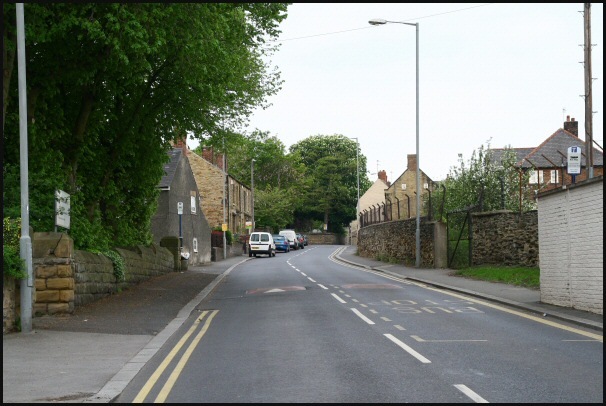 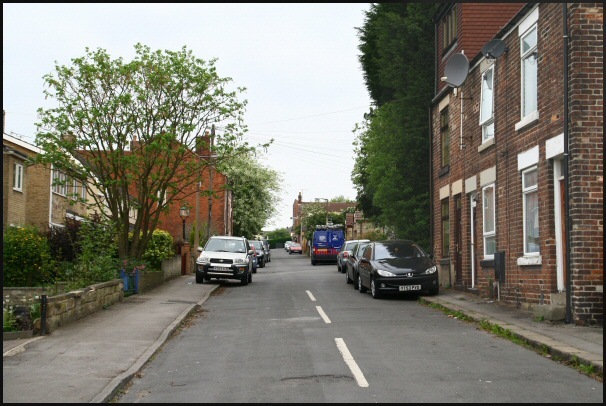 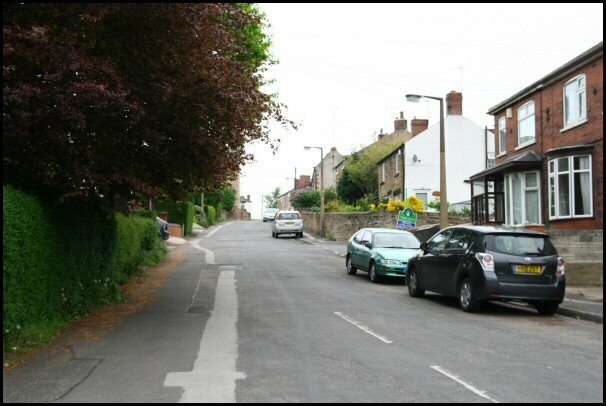 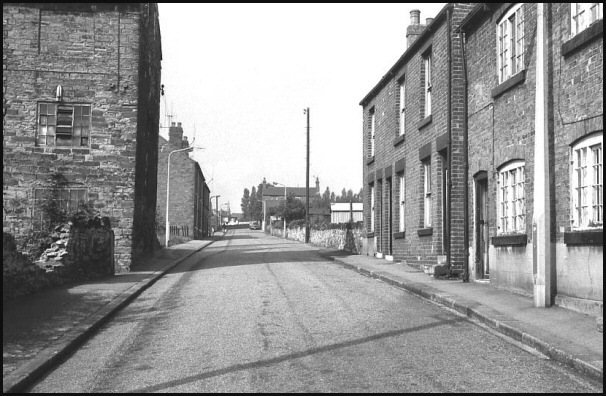 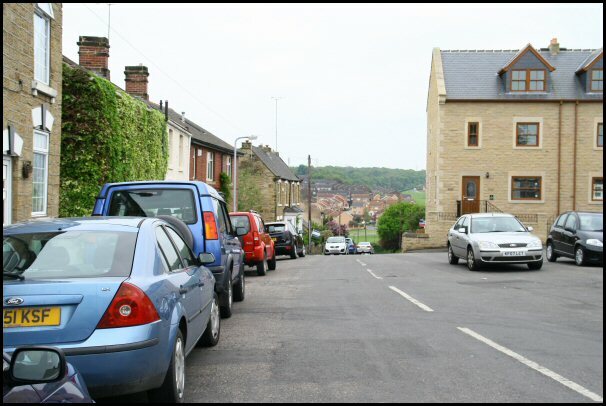 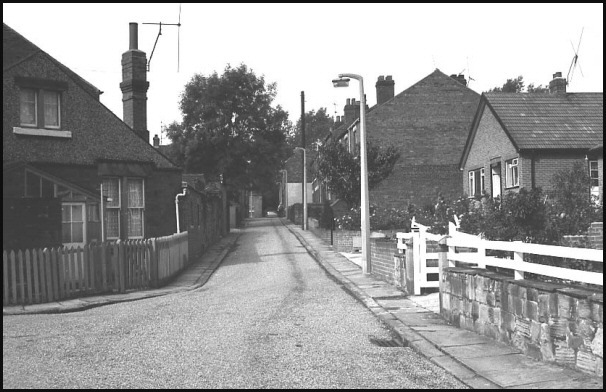 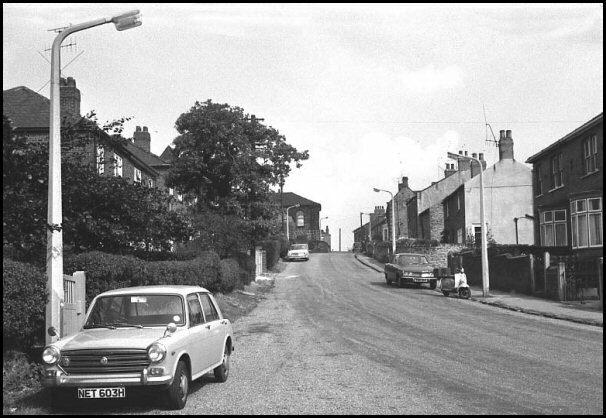 Green Street in Greasbrough, 1970. 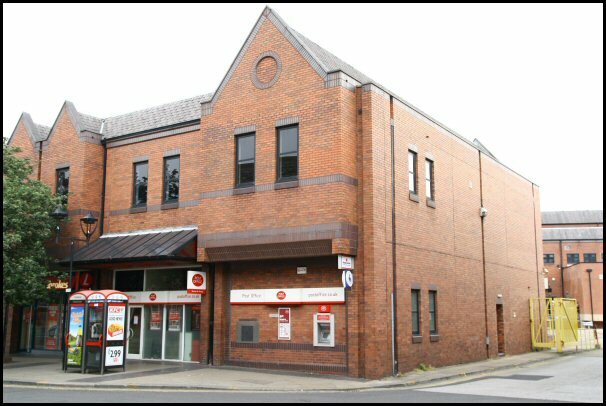 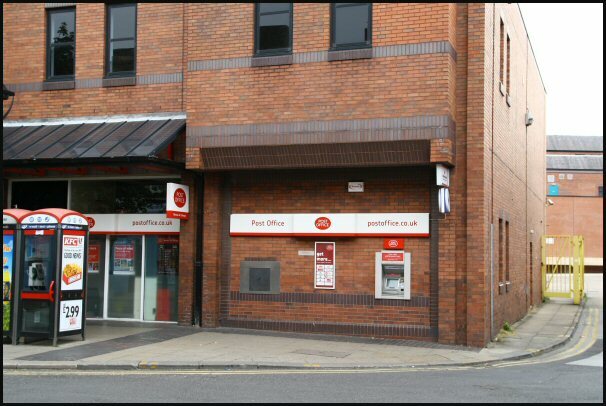 The new building is home to Rotherham main post office.